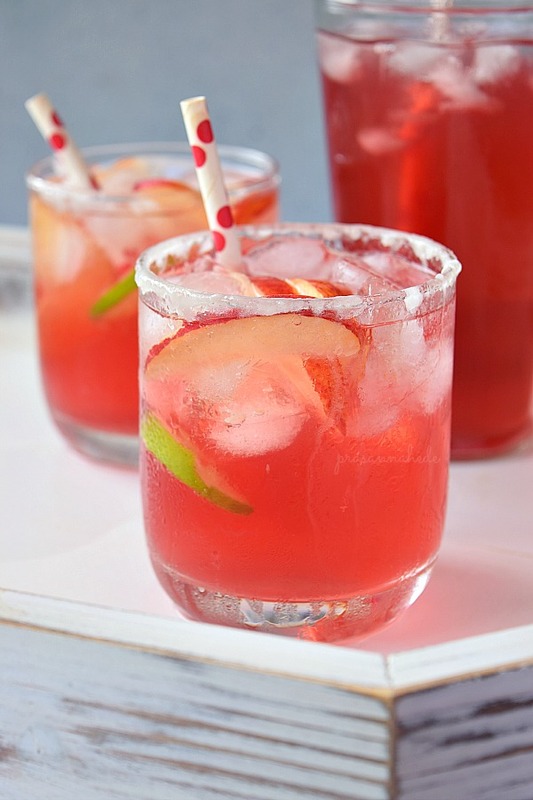 Holidays are coming and what is better than to serve your dear ones with this exciting Holiday Party Punch,that too with fresh fruit juices and non-Alcoholic! Here is an interesting Christmas / New Year Party drink you can try at home,its Alcohol free and best part is that its very easy to put together. 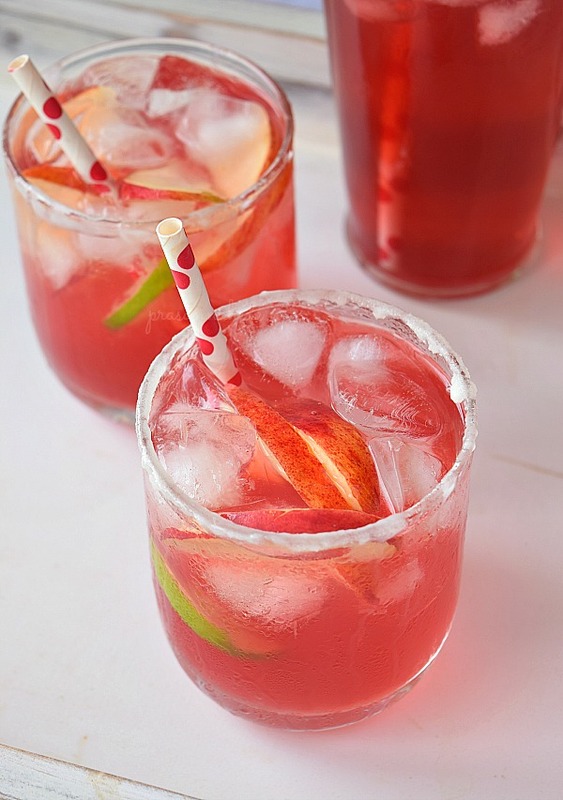 Exciting Non-Alcoholic Cranberry Apple Holiday Punch! Add lots of ice to individual glasses,add lemon wedges,apple wedges and pour the juice mix. 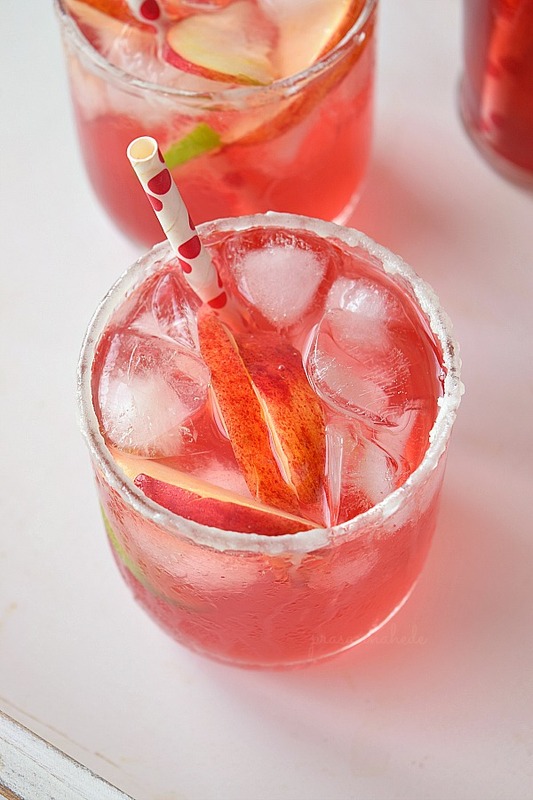 Note:1 If you are planning to serve it later then do not add Sprite or fizz drink first,but add just before serving. 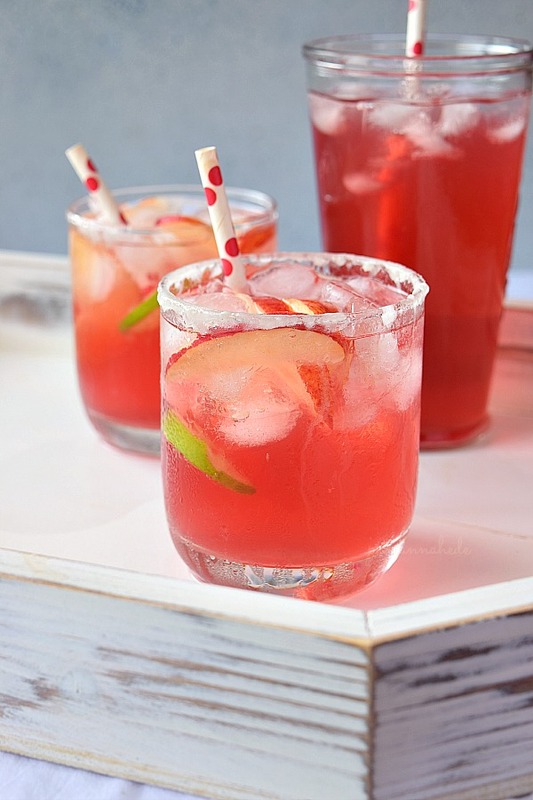 Note 2:If you do not wish to add sprite or any fizz drink,then use water or sparkling water or club soda but remember to add simple sugar syrup.